Cosmetic treatments are a special trust issue. This concerns consulting and a professional approach as well as the equipment used and cleanliness and hygiene – in other words basically everything in the spa beauty area. About half of all private European households have a bathtub. 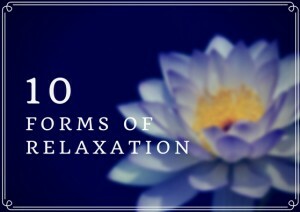 It is a symbol of recreation, cleaning and relaxation in your own home. The bathtub is so to speak a symbol of „a little bit of wellness at home, at the weekend or after a hard day at work“. There has been a tendency recently – unfortunately – that it is fashionable to be busy, to be always on the (smart) phone and to be in a hurry. This hectic, running lifestyle we have picked up lately does not do our health any good. Quite the opposite! 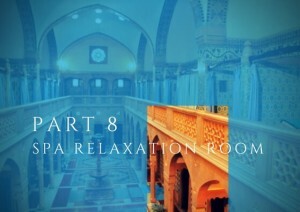 This time we will deal with yet another elementary room in every spa: the relaxation room. A cozy, quiet refuge where guests can go after a treatment to get the most out of the beneficial effects of their spa treatment. 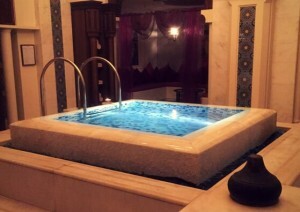 Spas unwind your body, tranquil your mind and invigorate your soul. Ancient cultures believed that imbalances between body and mind were the main reason for illnesses and different forms of health-related problems. After dealing with the right design and set-up of the treatment rooms in a spa we continue today with another very popular area: the spa swimming pool. 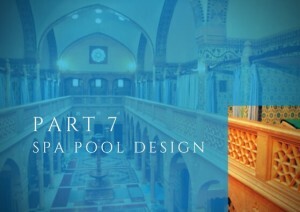 What makes it different to a normal swimming pool? 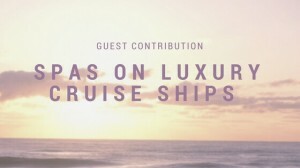 Guest Contribution on spas on cruise ships by EuropeSpa Consultant Jovana Redžić who has worked as a spa therapist on cruise ships for several years and now back ashore runs her own day spa in Belgrade. In past posts we have covered the design of the reception as well as important elements to consider in the changing rooms. 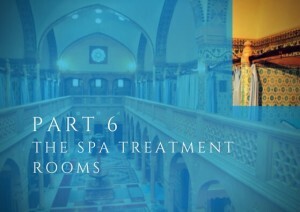 Today we move on to one of the most important rooms in a spa: the spa treatment rooms. Often we find numerous ‘Pre-Treatments’ on Spa Menus. But do we really know what they are? Or how exactly they contribute to the effectiveness of the following treatments?